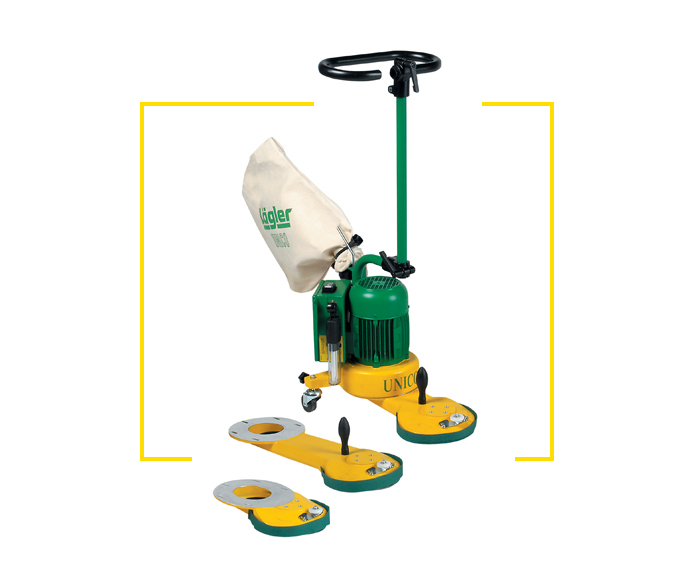 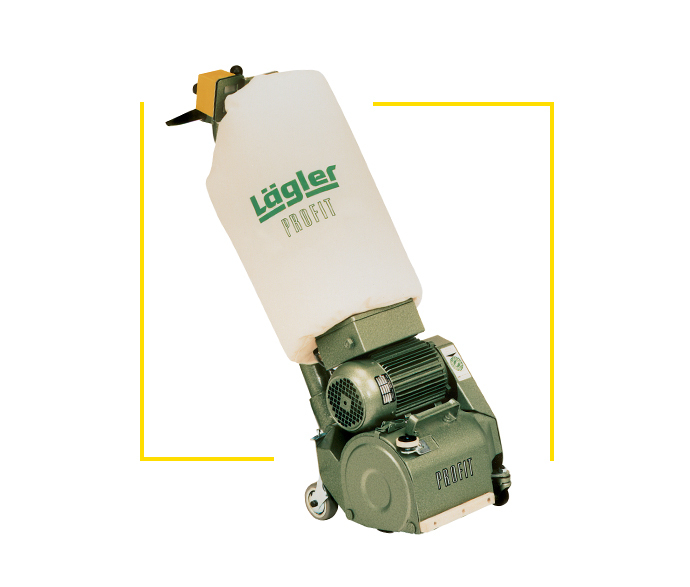 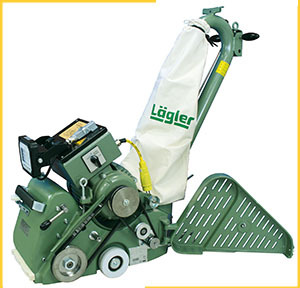 Since 1956, Lagler have pioneered the floor sanding machine industry with revolutionary designs and dust-extraction technology. 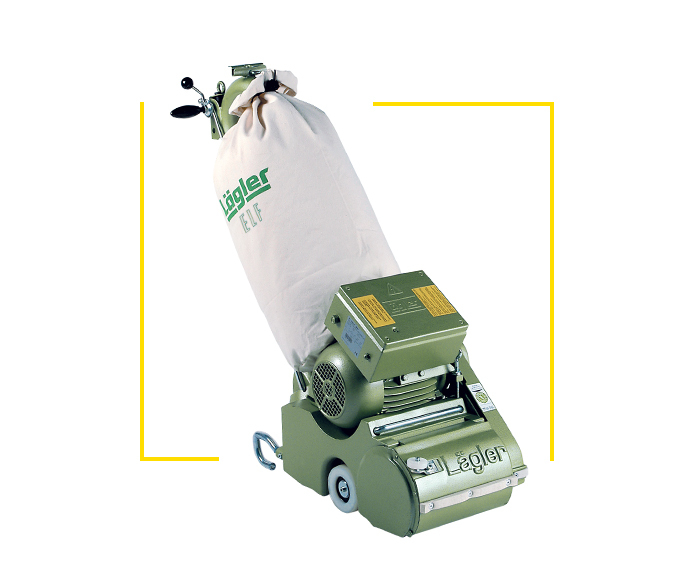 Their outstanding reputation has been built over 50 years as they continue to produce high-quality machines with unrivalled life spans, ergonomic designs and high-specification materials perfect for the job at hand. 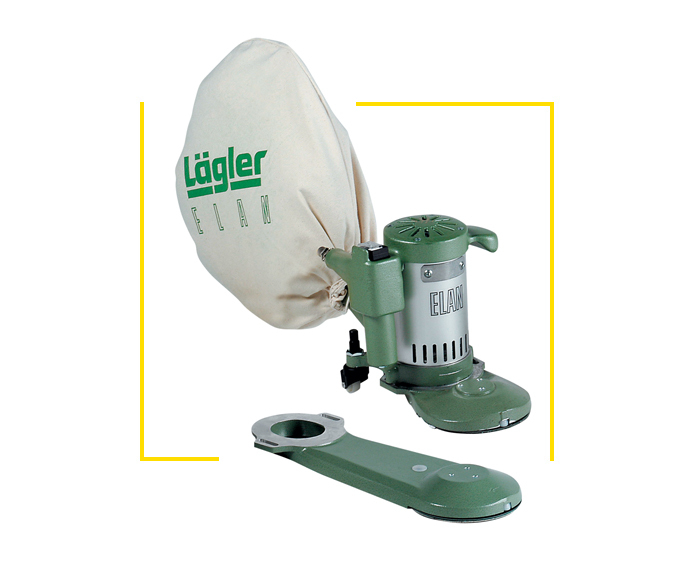 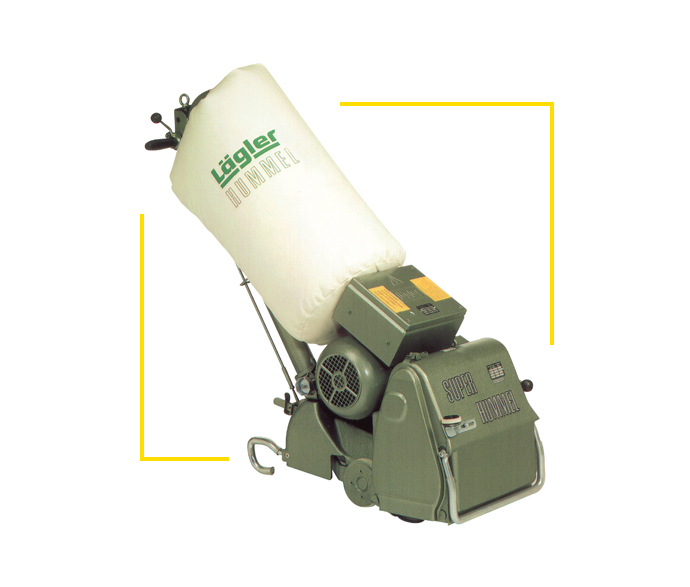 Lagler machines offer innovative, yet simple designs that make them easy to maintain and operate while achieving premium results. 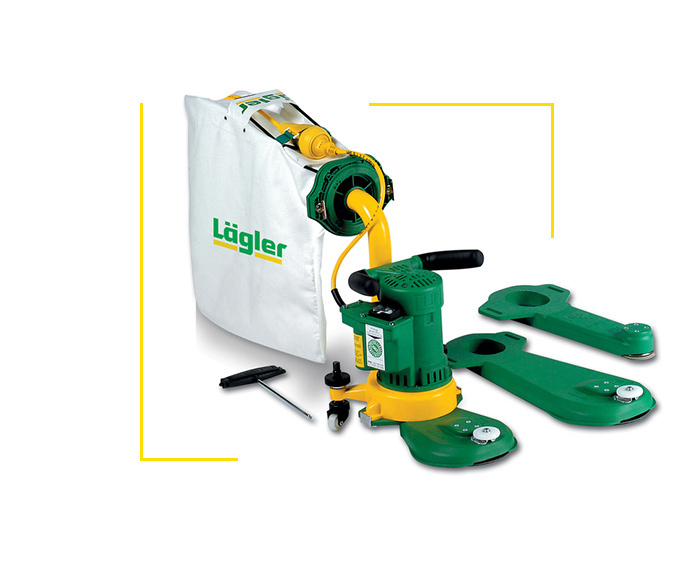 At KHR Lagler UK we are proud to offer the Lagler machines range to the UK Floor Sanding industry and offer maintenance, repair and fitting services for all Lagler products. 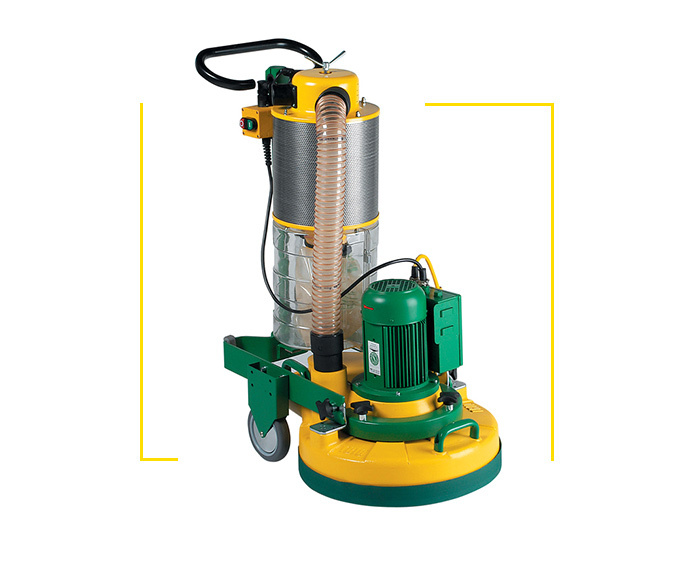 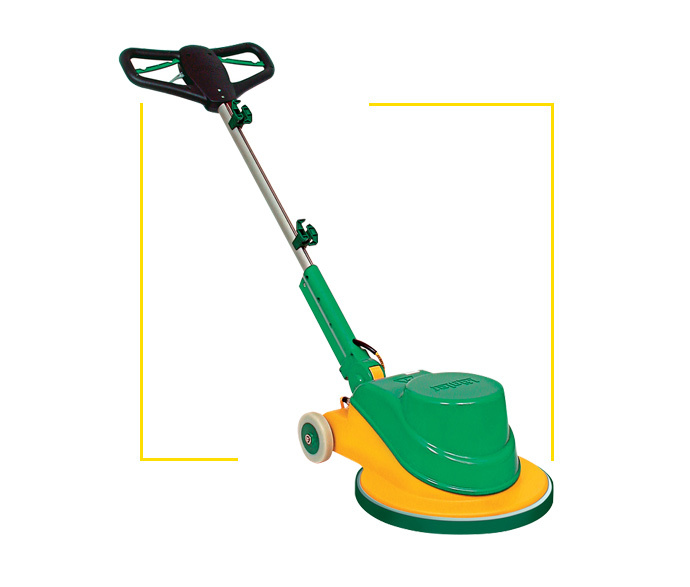 We also stock a full range of spare parts and accessories to further extend the life of each machine and make floor sanding all the more enjoyable for our clients and customers.